When people are moving into a new home, they want to find a way to put their stamp on the building. DIY projects are for this kind of experience because nothing is more customizable than the projects you create with your own hands. If you are going to be able to make your house your own, then you are going to need to look into some additions you can make to your home at a reasonable price. Let's take a look at some of the DIY customization projects that make sense for new homeowners. One of the best ways to start the customization of your home is to change something in one of the bathrooms. Designer wallpaper is a solid option as a starting point in the bathroom, and the best part is that it will not be a big deal if something goes wrong. You should always start small when you are starting these kinds of projects because you need to prepare yourself before you get to the bigger rooms. 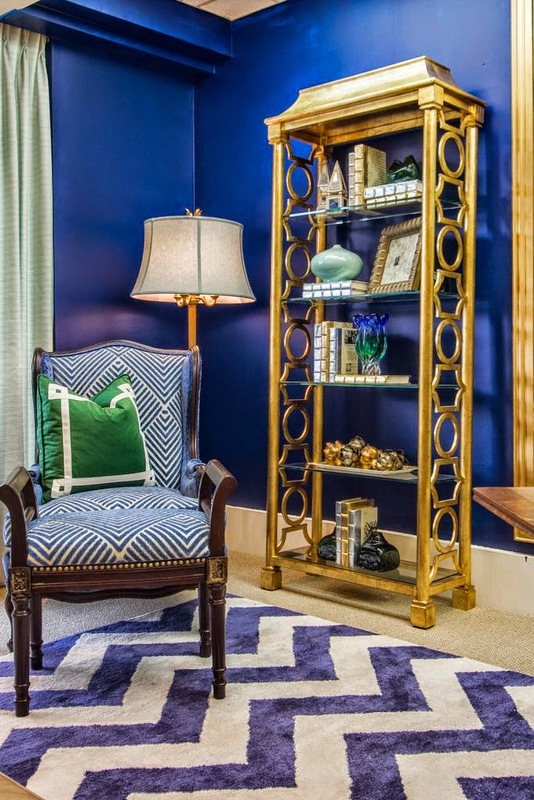 One of the best ways to put your stamp on your new home is to show off your collectibles. If you collect teddy bears, then there should be more than a few teddy bears scattered on end tables and couches around the house. If you are a big sports fan, then people should be able to tell what team you support as soon as they walk in the front door. One of the most iconic versions of the customization process that most people take part in is covering every room in family pictures. There is nothing cheesy about putting pictures of family members around the home, and the fact that you always have the people you love around you in your home is what makes it feel like home in the first place. If you are rather daring, you may want to go ahead and paint one of the rooms in the house. Just make sure that you have a backup plan if things do not turn out as expected. If you are unsure about a color, try it on one wall first to see if you like it. If you like it, you can paint the rest of the room. However, if you do not like it, repainting one wall is a lot easier than painting an entire room. One last thing to remember when it comes to putting your stamp on your home is that most homes have a unique smell. Perhaps it is time for your to get the incense and candles going to create your new home's smell for the first time.